Hamilton Rugby Club are delighted to announce VSN Sport as our new kit suppliers from season 2019/20. 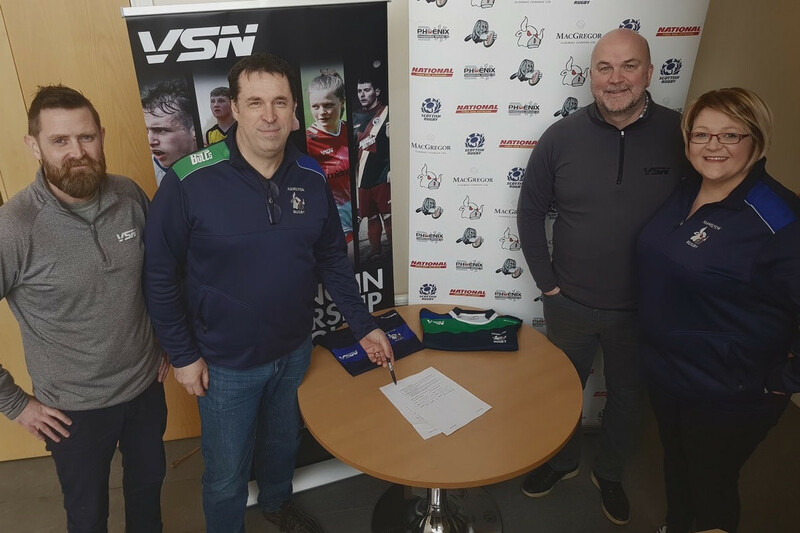 Club President Ross Whiteside and Merchandise Co-Ordinator Ali Anderson signed the contract today with Drew Campbell and Garry Thomson of VSN Sport. Keep your eyes peeled for us releasing our new kit soon! Welcome to the #BullsFamily VSN Sport! Bulls End of Season Awards  Vote for your favourites!